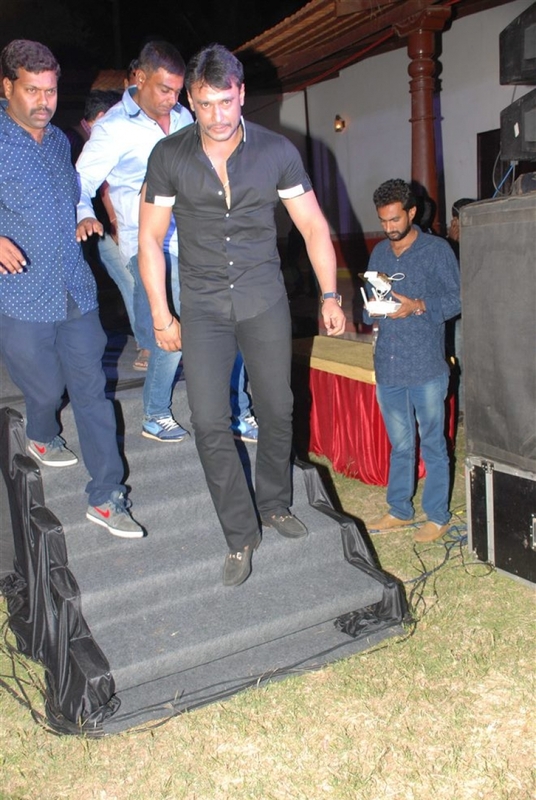 Photos of Challenging Star Darshan at Kannada movie Vanilla Audio Release. 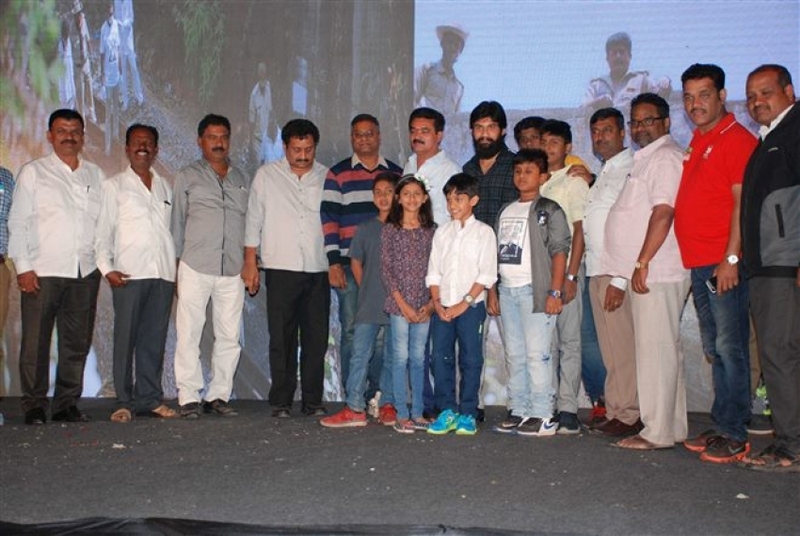 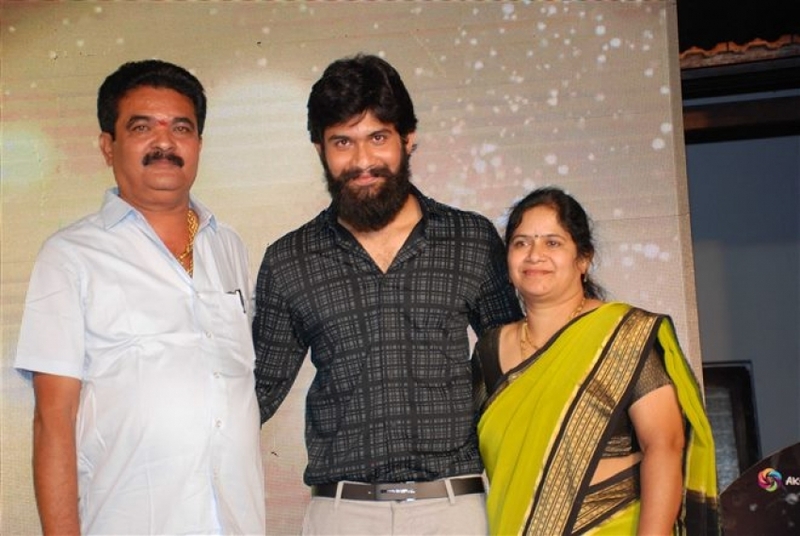 Avinash, Swathi Konde, Ravishankar Gowda, Pavana,Rehman and others are playing the lead role in the movie. 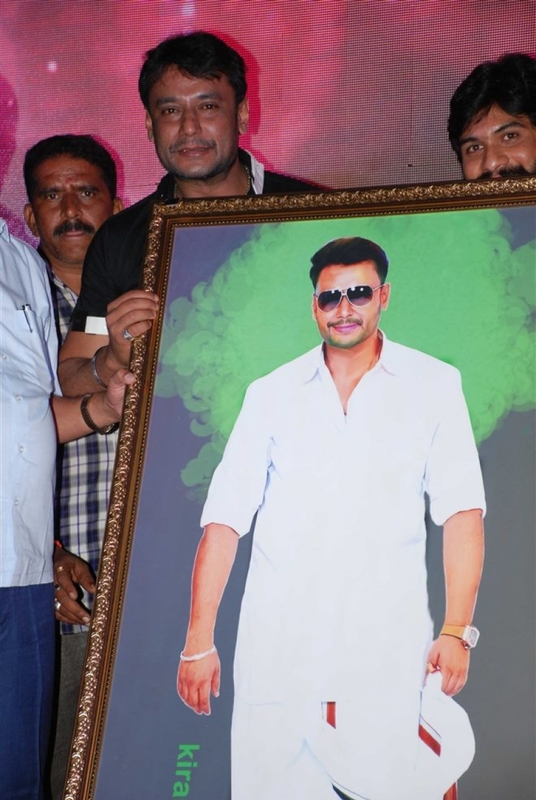 Darshan at Kannada movie Vanilla Audio Release.